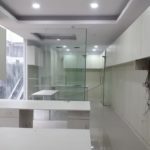 Commercial Office Space measuring 412 sq ft is available for Rent in Omaxe square, Jasola district centre south delhi at a monthly rent of Rs.100/- per sq ft. 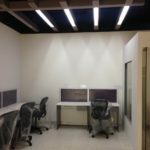 This Commercial Office complex with three levels dedicated to office space, Omaxe Square is a fine example in the art of space utilization tailored to the needs of today’s corporate. 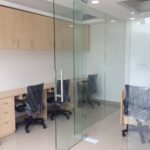 With 100% power backup, parking space for over 500 cars, a gym and other health club facilities, it is employee friendly, and considering the vast green belts surrounding the complex, environment friendly too. 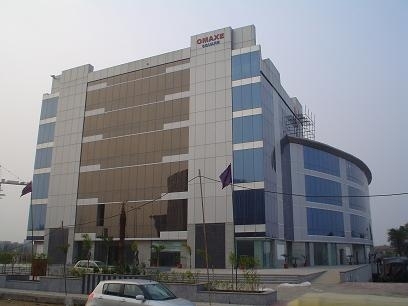 Omaxe Square, the epitome of elegance in commercial space. Jasola District Centre located near Apollo Hospital on Mathura Road is becoming one of the most attractive real estate destinations in the capital. 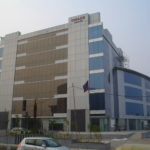 Jasola is also well connected to commercial areas such as Nehru Place, Okhla Industrial Area, Noida, Faridabad and residential areas such as New Friends Colony and Sarita Vihar. This easy access is fast making Jasola a major residential and commercial/retail property magnet. 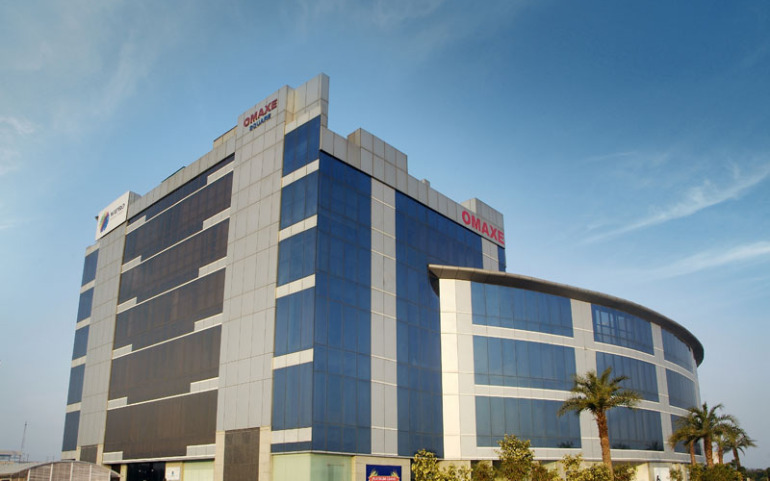 Jasola District Centre is also well connected to other parts of the city with Metro Rail.This Commercial office complex with three levels dedicated to office space, Omaxe Square is a fine example in the art of space utilization tailored to the needs of today’s corporate. 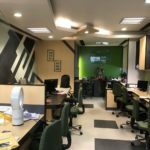 With 100% power backup, parking space for over 500 cars, a gym and other health club facilities, it is employee friendly, and considering the vast green belts surrounding the complex, environment friendly too. 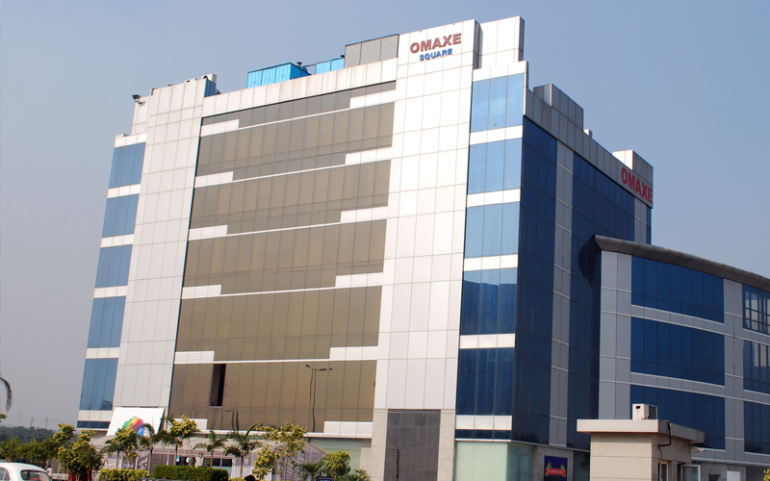 Omaxe Square, the epitome of elegance in commercial space.